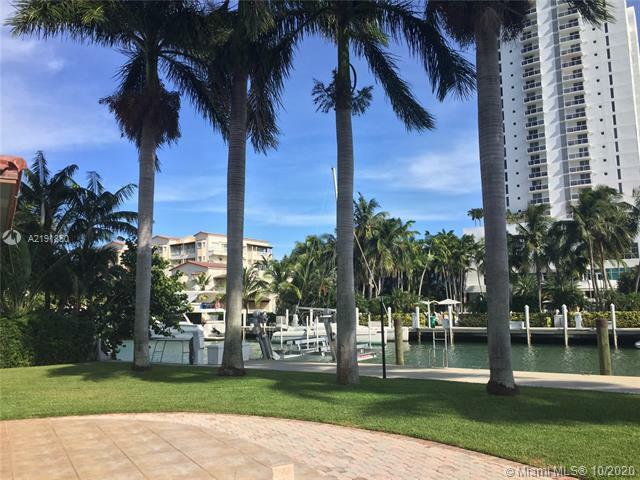 BAY FRONT -CANAL LOT 1630 W 21 ST MIAMI BEACH. Estate Sale. Opportunity to own a pie shaped A property with premier Southern exposure guard gated Sunset IV in Miami Beach. Walk to Lincoln Road & Sunset Harbour. 128 linear feet of water frontage, new seawall + dock, wide Bay views. If you are interested in buying property located at 1630 W 21 ST, Miami Beach, FL 33140, call us today! Sale price is $ 6 950 000 ($ 1 673/ft²).